With their deep-rooted musical instincts and knack for creating unforgettable hooks, IZ and Bobby Avila have become two of the most sought after producers in the music industry. 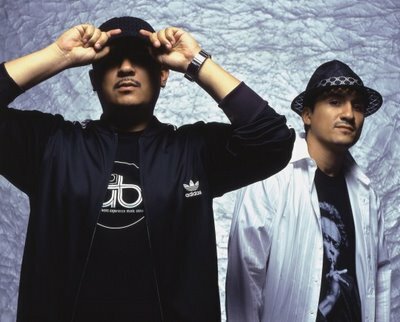 The Avila Brothers have created music for top-selling artists, won multiple Grammy Awards, founded their own record label, ABX Records, and even crafted music for feature films. From a very young age, Bobby Avila’s singing ability and multi-instrument proficiency have amazed family and friends and served him well in his own performances and multiple solo albums. 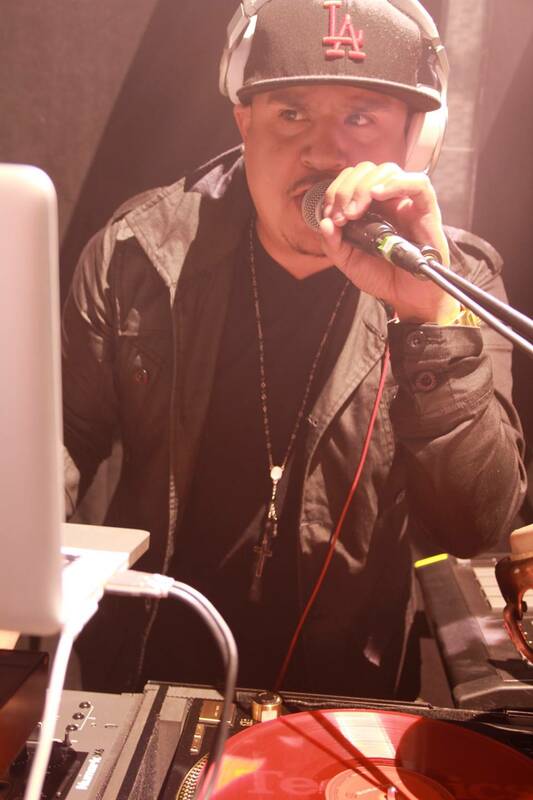 Not to be outdone, IZ Avila’s exceptional drum, bass and turntable abilities have gained him a reputation in the music industry as mastermind of innovative beats and big hits. Combined, the Avila Brothers are more than the sum of their talents, each bringing out qualities in the other that only brothers can. They got their big break producing tracks on Michael Jackson’s record label, MMJ Music, and their musical influences range from artists like Stevie Wonder and Prince, to Steely Dan and James Taylor. "I love the X6 Mixer. I mean, more than anything I love its simplicity and the effects."